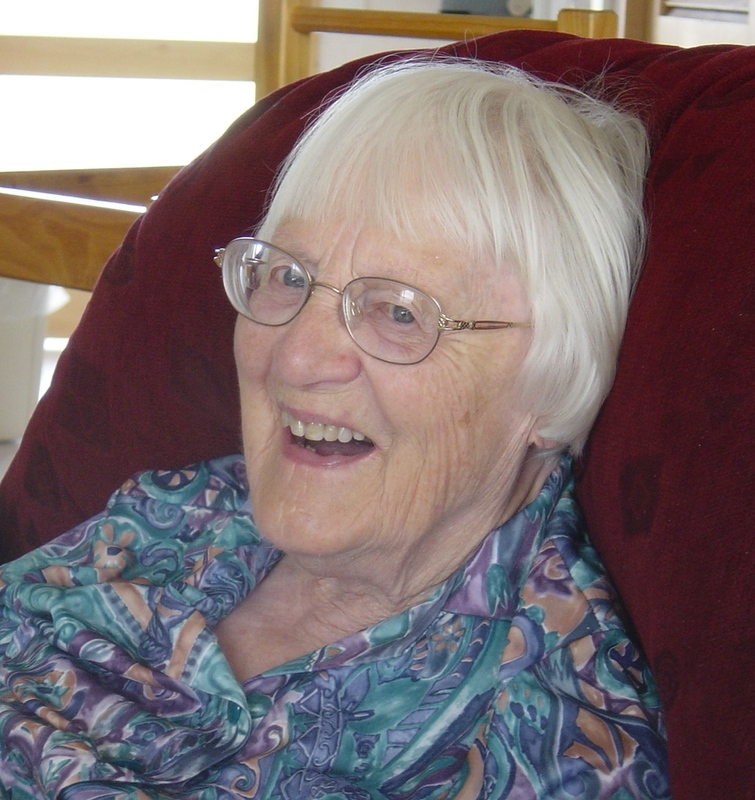 Throughout her long life Margaret maintained a very strong commitment to her Faith in God and to the Methodist Church. She was a gregarious person whose thoughts were typically for the wellbeing of others. Margaret was always quick to enjoy a joke and it was very rare that she didn’t have a beautiful smile on her face. Margaret’s positive outlook on life is especially remarkable when one is aware of the personal tragedies and times of deep sadness that Margaret periodically was confronted with. These events must surely have tested her Faith greatly, but rather than weakening it, she drew strength from it and, in the process, her Faith became even stronger. Margaret was born on 29th June 1913 in the town of Redruth in western Cornwall, England and throughout her life she was very proud of her Cornish origins. Her mother (Mabel) and her father (Gilbert) provided a loving home but were of modest means. She was one of two children; her sister Gwen being eight years her senior. Not long after Margaret was born, World War 1 began and her father enlisted in the army. 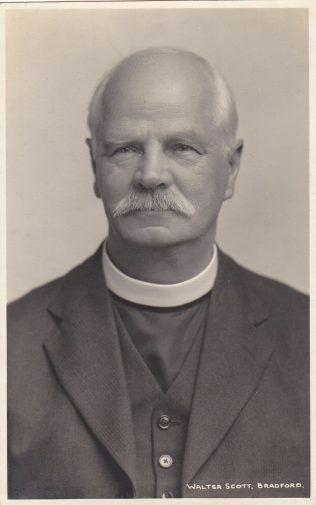 In 1917, when Margaret was just four years old, her father Gilbert died as a result of acute health problems contracted as a result of his service. Gilbert’s death left Mabel to raise their two children alone. Fortunately, she had a small war widow’s pension which helped in this task but life was not easy for the family. 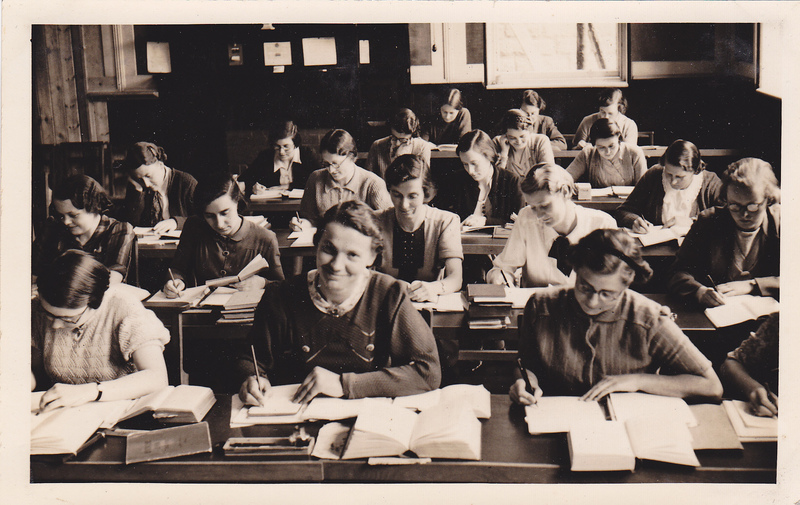 Both Gwen and Margaret were intelligent girls, though Margaret was by far the more mischievous. By all accounts she was forever getting involved in harmless pranks and would often find herself in trouble at school; once having to sing the song “Sweet Molly Mallone” in front of the whole school as a punishment. Despite this talent for mischief, Margaret, like her sister Gwen before her, became Head Girl in her senior year. 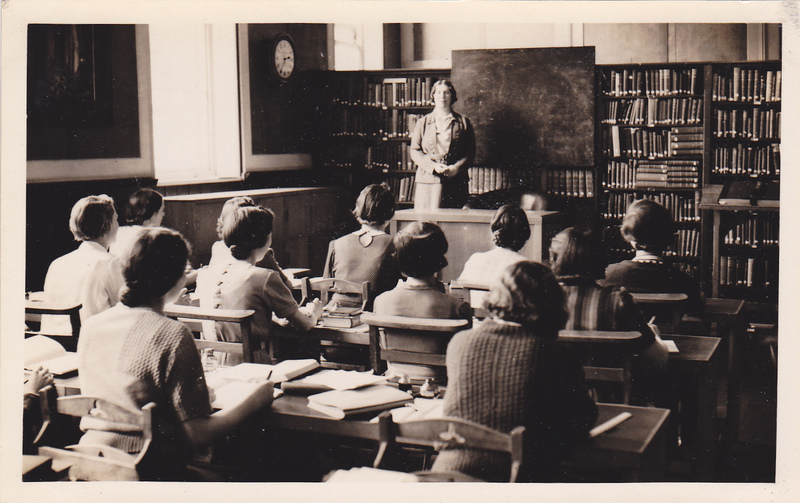 On leaving school, Margaret went to Teachers Training College in Exeter, Devon. 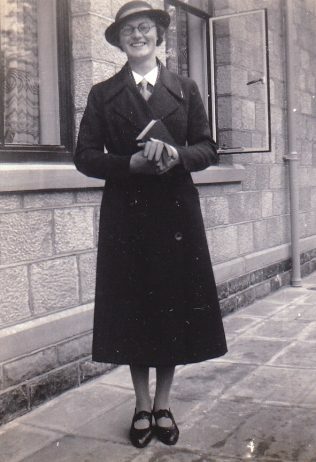 It was at this time that Margaret, at a relatively young age, became engaged to a young man who had also attended the Redruth Methodist Church. Her fiancé Bill was training to be a Methodist Minister and under the church rules at that time, he was not allowed to marry before completing his training and serving a probationary period in the Ministry. Margaret was prepared to wait and a long engagement followed. On graduating from Teachers Training College, Margaret taught at a school in St. Austell in Cornwall. However, she found that teaching didn’t have the appeal that she thought it would but she decided to continue to teach until her marriage to Bill. Unfortunately, tragedy was to enter Margaret’s life again. Bill developed a serious illness and not long before they were due to be married he died. 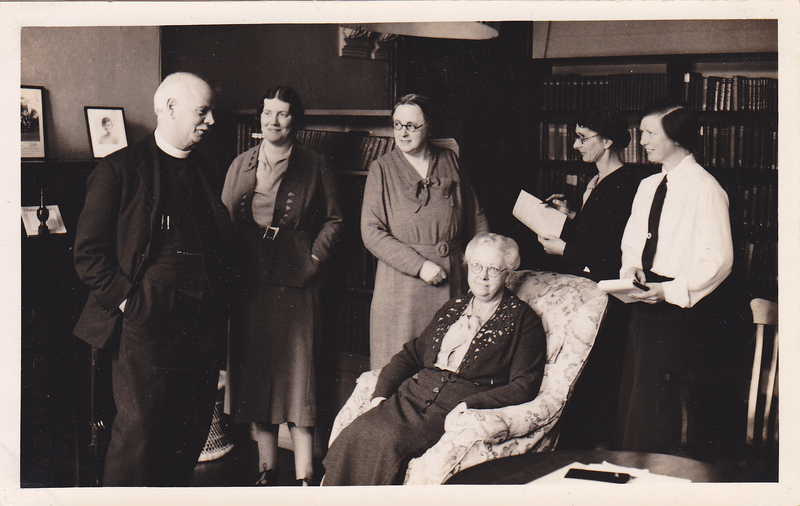 At this point, committed to her decision to give up teaching, Margaret decided she would take a greater involvement in the Methodist Church. 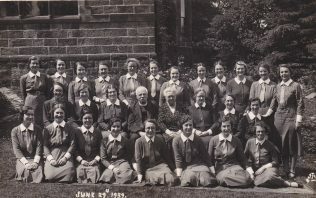 As women were then not permitted to become Ministers in the church, Margaret decided to train for the Methodist Deaconess Order. 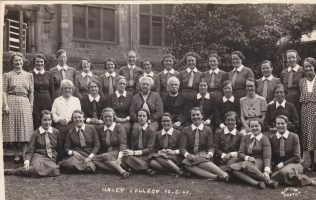 She spent the next two years at the Deaconess College in Ilkley, Yorkshire and, as she recalled, these were happy years for Margaret. On graduating, she was posted to Poplar in the docklands area of East London. 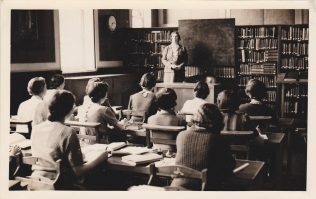 In late 1940, when Margaret was assigned there, the Blitz was underway and the strategic value of the docklands meant that it was a frequent target for bombing. Aside from the danger this presented to her own safety, Margaret’s role as a Deaconess meant that she witnessed much suffering and loss amongst her fellow Parishioners. At times she found this particularly hard to bear and in later life Margaret rarely spoke about this period of her life. She was later transferred to Reading and here she definitely found the personal enjoyment that her role as a Deaconess had promised. 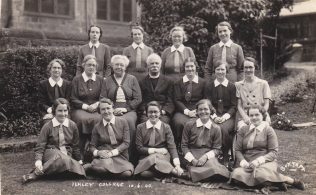 She made many friends, including many amongst the girls she led in her Girls Life Brigade groups. 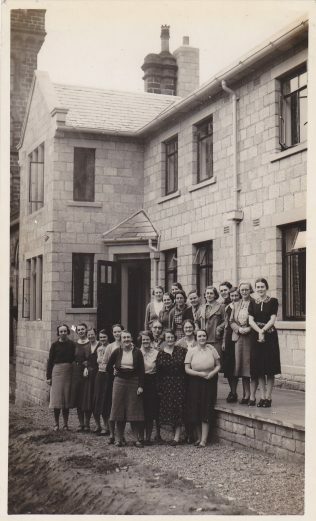 Several of these girls have kept in contact with Margaret throughout her life, which shows the affection that Margaret was held in by her young charges. With an appetite for high-jinks herself, she was probably seen more as a kindred spirit than as a strict supervisor. At this time Margaret was introduced via mutual friends to Frank Scott. Frank had been an officer in the Royal Marines during the war and was then working as an accountant for Shell in London. Love bloomed and they were married in 1947, moving to live in Bromley, Kent. Once married, Church rules required Margaret to surrender her role as a Deaconess but both her and Frank continued to be very active members of the Bromley Methodist Church. Both served as local preachers in the Bromley Methodist circuit. In 1949 their first child was born; a son whom they named John. Three years later Mary arrived. Frank and Margaret were loving parents and life seemed very good. However, as John grew older it became apparent that there was something wrong with his health and he was diagnosed as having Duchenne Muscular Dystrophy. As is still the case today, there is no cure for this progressive, muscle-wasting disease and Margaret and Frank knew that John’s quality of life would slowly deteriorate and that he would not live a long life. This was yet another tragic development in Margaret’s life but neither she nor Frank showed just how upset or worried they were. They continued to be positive and to provide a loving, happy home for their two children. Although John’s care required changes to their lives, they still remained very active members of their church and community. John died in 1979 at the age of 30, having lived longer than most people with his illness. In 1980 Mary went to live in Perth in Western Australia and it was here that Mary met her future husband Warwick Dobbie, a New Zealander whose work as a geologist in the petroleum exploration industry had taken him to Perth. Frank and Margaret made the long journey out to New Zealand and Australia for their wedding in 1985 but just two weeks after returning home to Bromley, Frank died of a heart attack. Once again, Margaret was left on her own. 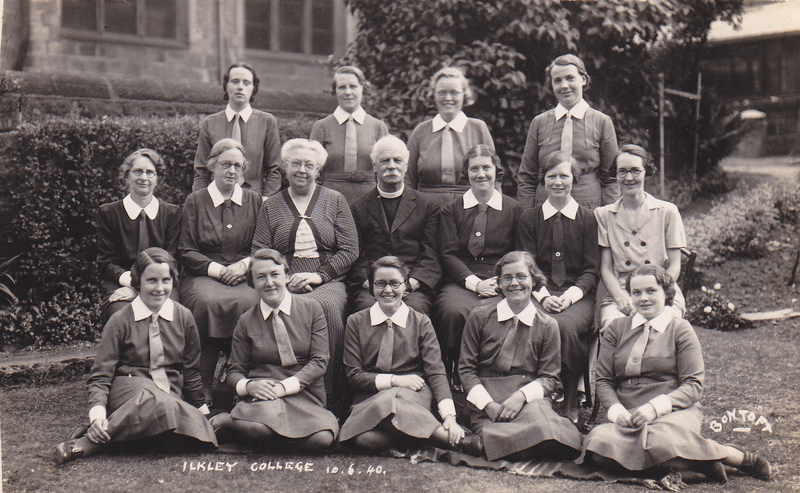 Much of her time during this period was devoted to her many commitments and friends in the Bromley Methodist Church. She became one of the mainstays of her church. Even after the birth of her first grandchild, Alynda, in 1986, Margaret was still not tempted to move out to Perth; although she soon made a visit to see this new member of her family. It was not until Mary, Alynda and Warwick returned to live in New Zealand and Margaret’s second granddaughter, Meryth, had come along, that Margaret decided to move to New Zealand as well. So in 1990, at the youthful age of 76, Margaret emigrated to the other side of the world; a move she accomplished with typical ease. Her transition to life in New Zealand was greatly assisted by the many welcoming friends and the fellowship that she found within the Kapiti Uniting Parish; a sense of belonging that continued throughout her 22 years living in the Kapiti district. Margaret’s final years in New Zealand were happy times. She was able to see her granddaughters grow up whilst living close to her family; a blessing for both her and her family. I am very interested in Margaret John’s story which has many parallels with my mother Sister Vera Temple who was probably a near contemorary at the Deaconess College at Ilkley with Dr Maltby, and like Margaret was posted to Poplar in the late 1930s. She did talk about that period, the poverty, and struggles of many families and children who had never seen the sea. I know she tried to brighten the drabness of life and on one occasion manage to arrange distribution of hundreds of daffodil bulbs. 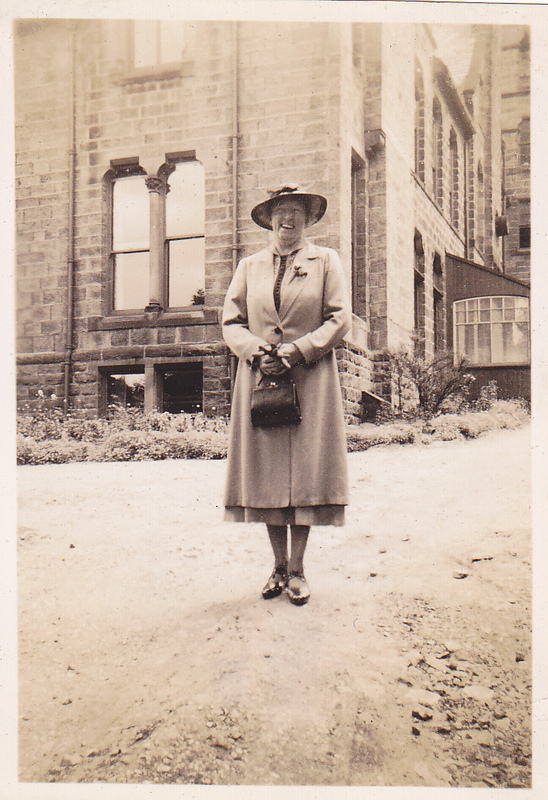 She was subsequently posted to Johannesburg Central Hall where she met and married my father Jack Spear, an RAF officer from Plymouth, in 1944. 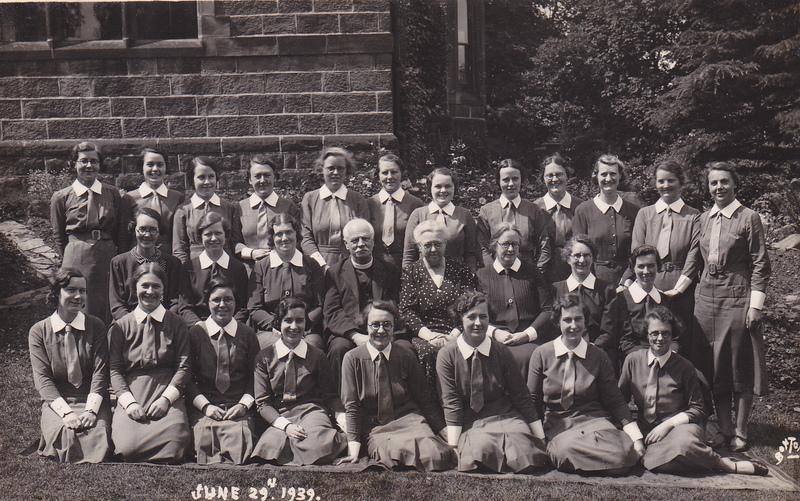 A bridesmaid at that wedding was a Methodist friend, Millie Smith, from Camborne, near Redruth, in Cornwall. 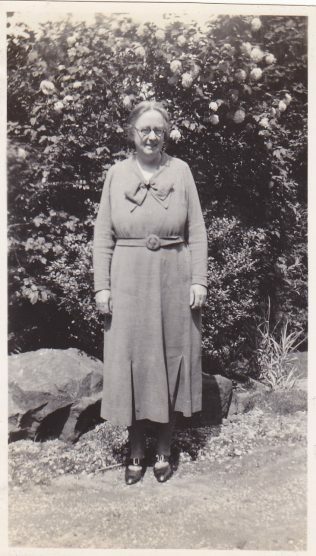 I am related by marriage to Sister Gladys Stephenson, (photo above) and have started to write a biography. 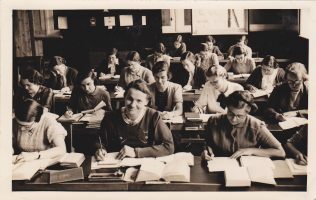 I am collecting information and memories of Gladys – if anyone has anything they would like to share, then please let me know - I would be happy to contribute information about Gladys on this site. 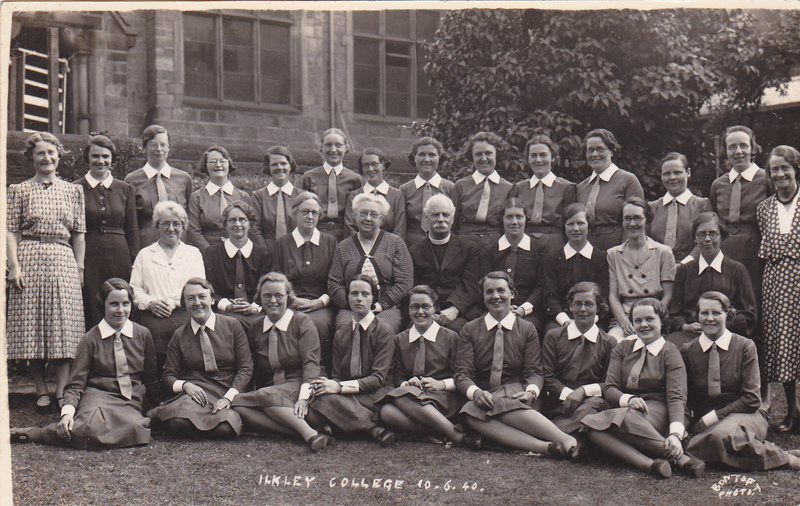 We would be pleased to receive a contribution from you about Gladys. Thank you.